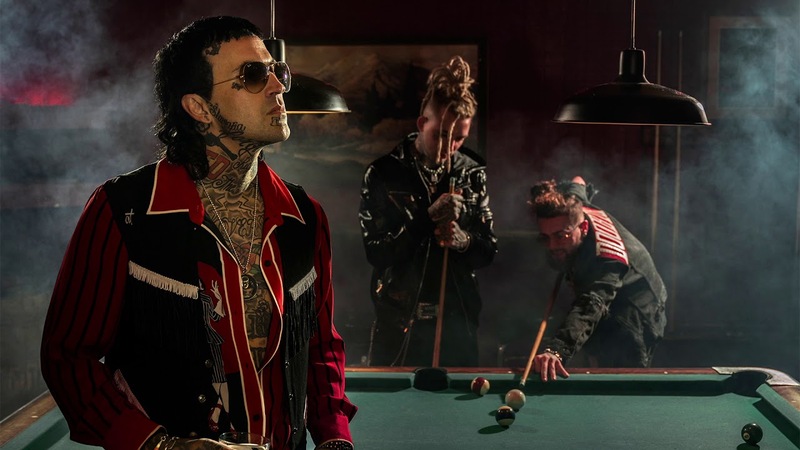 The HDD published data on album sales over the past week, which became a debut one for Yelawolf and his new album, “Trunk Muzik 3”. Let’s have a look at its sales. In the first week (ended on April 5) “Trunk Muzik 3” sold 18,767 equivalent units (in the US). 12,515 of them comes for pure sales, 6,253 for streaming equivalent (5,697 units for album equivalent and 556 units for track equivalent). Michael’s result is compared with the previous release of Shady Records‘ Boogie “Everything’s for Sale”, which in its debut week sold 18,397 copies. Just as “Everything’s for Sale”, “Trunk Muzik 3” debuts on Billboard’s Top 30. Not a bad result. We are waiting for information of global sales.